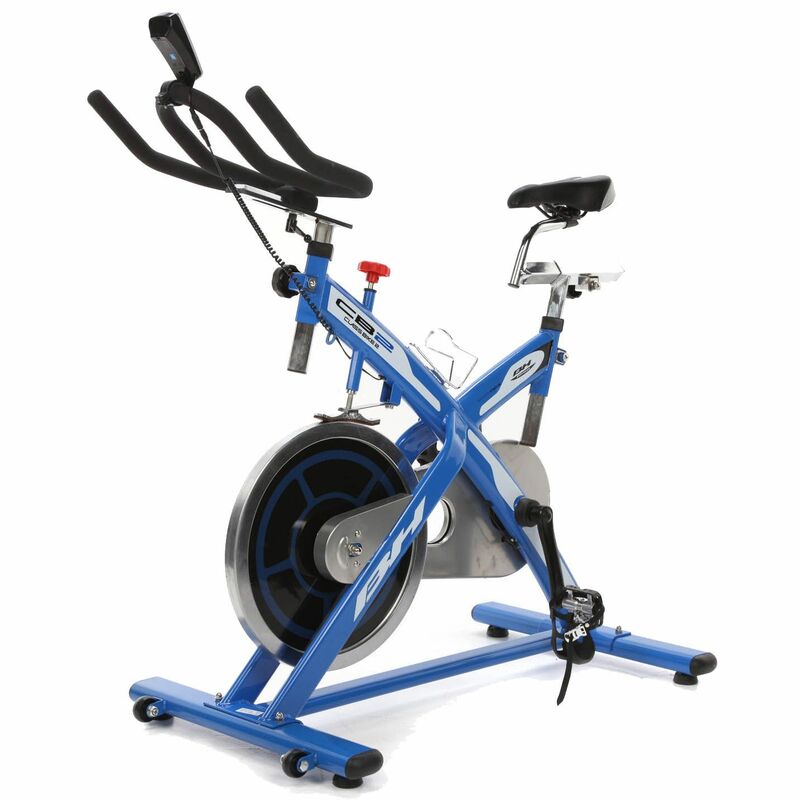 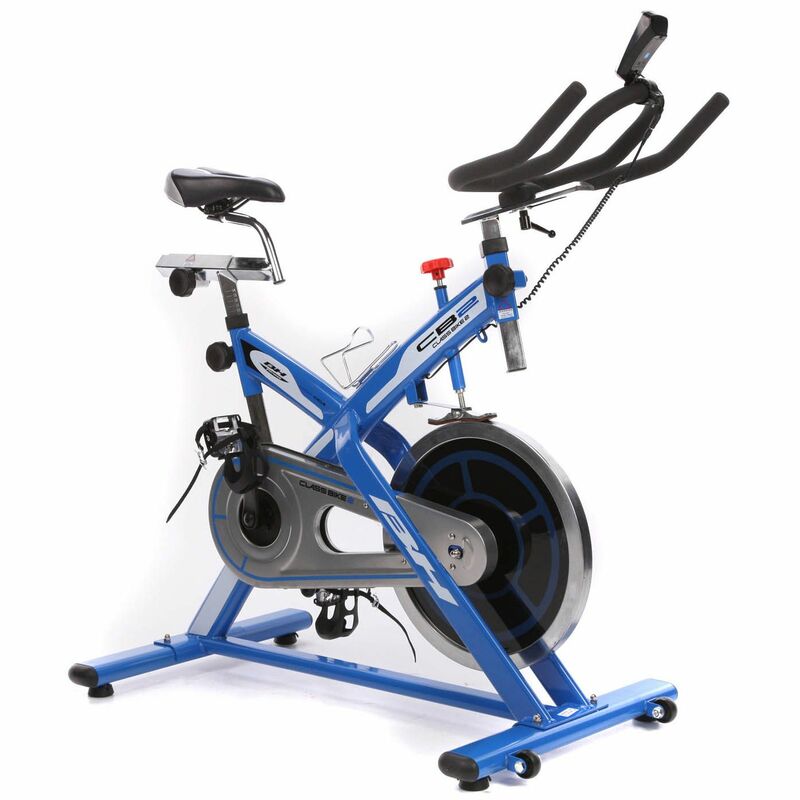 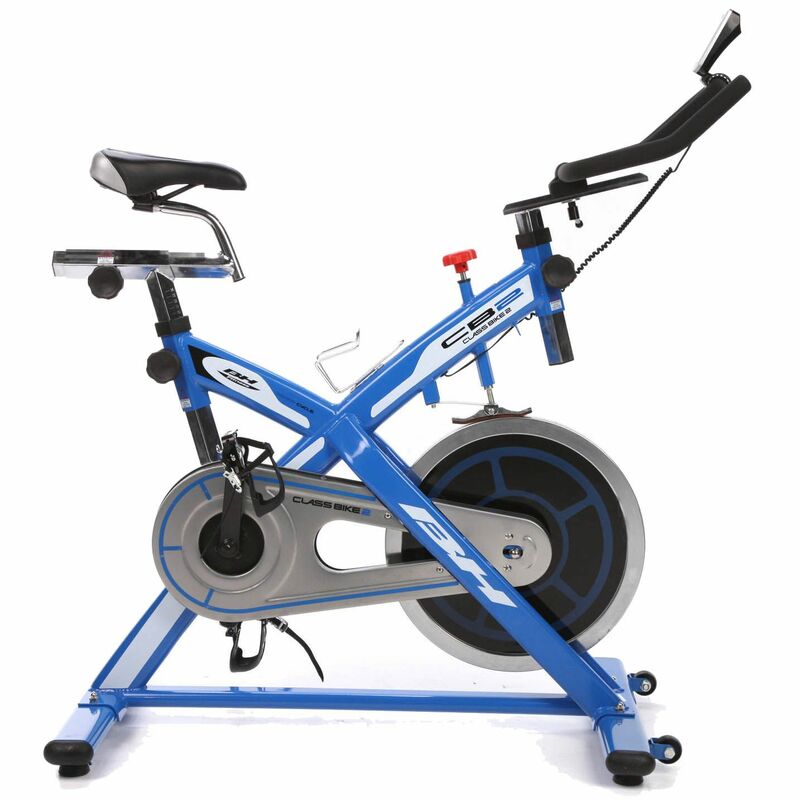 The BH Fitness Class Bike 2 is a high quality indoor cycle designed to provide effective and enjoyable workouts. 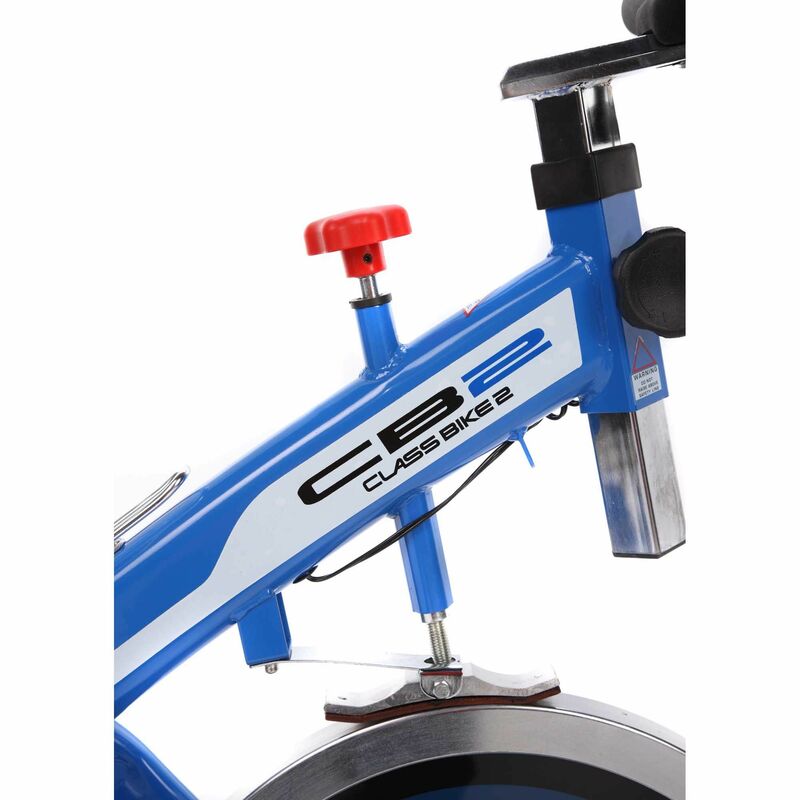 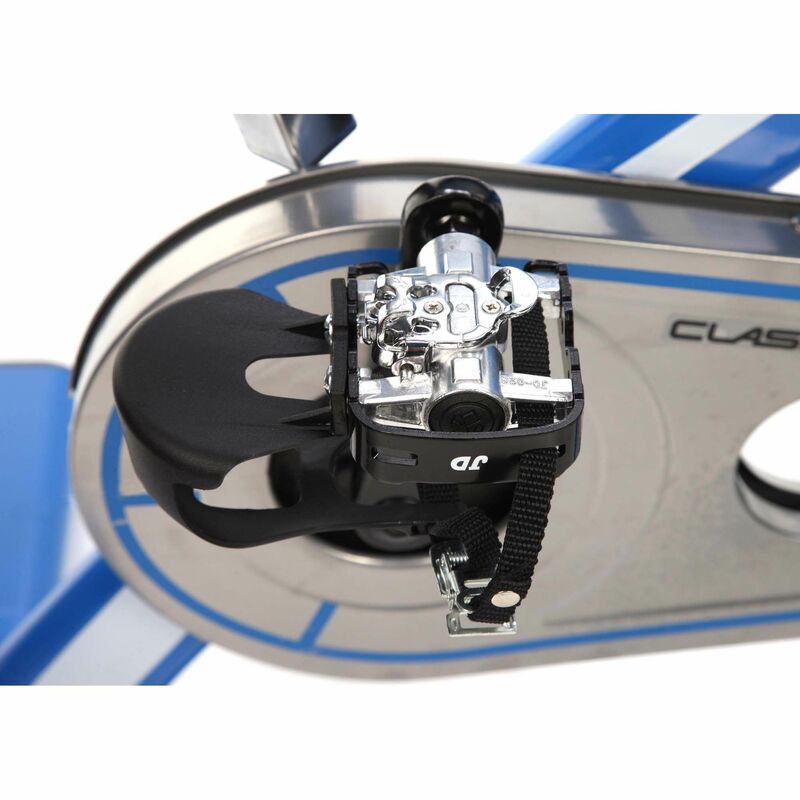 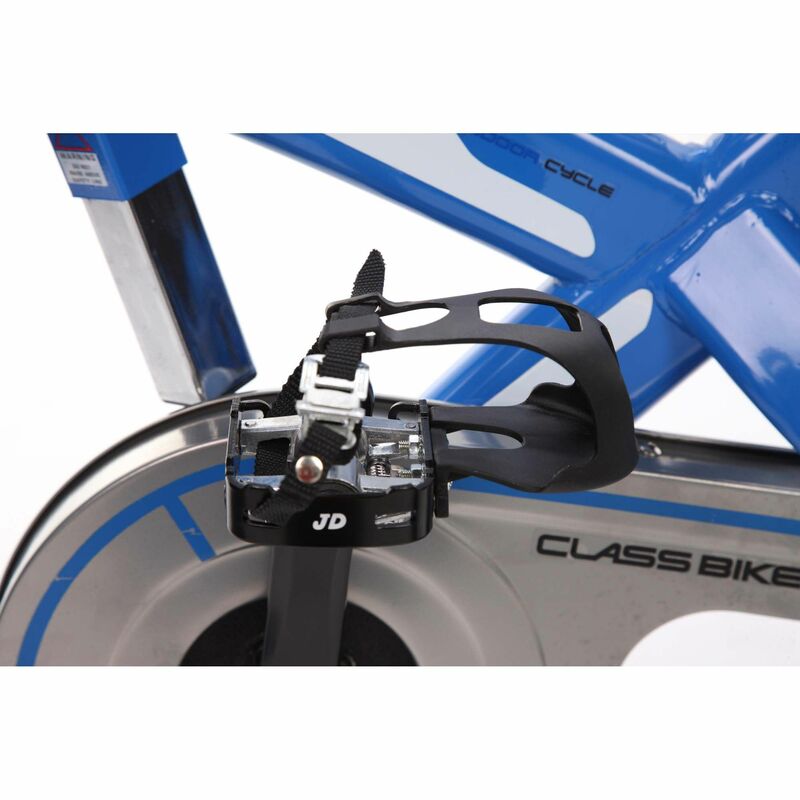 The cycle has an 18kg flywheel for a smooth ride and a brake pad resistance that provides variable resistance levels. 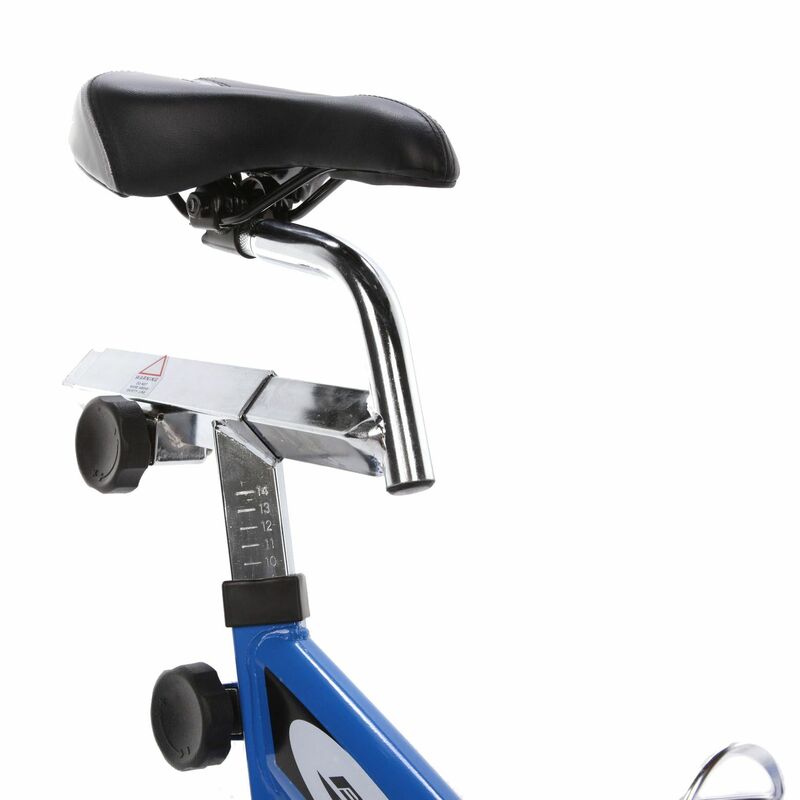 The vertical and horizontal seat adjustments enable you to tailor the cycle to fit your body, ensuring comfortable exercising. 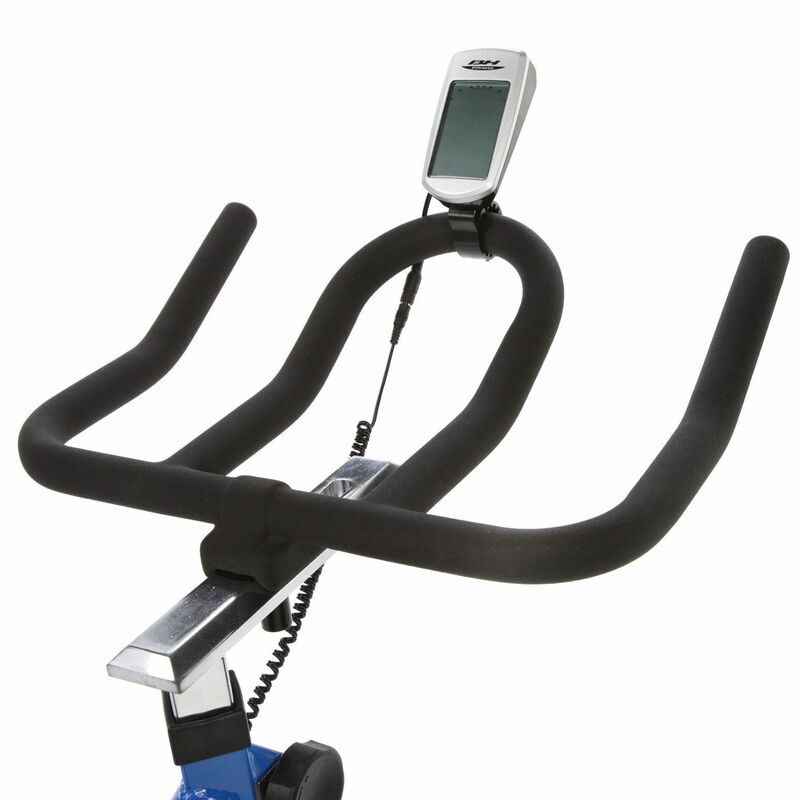 The cycle is equipped with a digital readout display which provides feedback on speed, time, distance, RPM and calories. 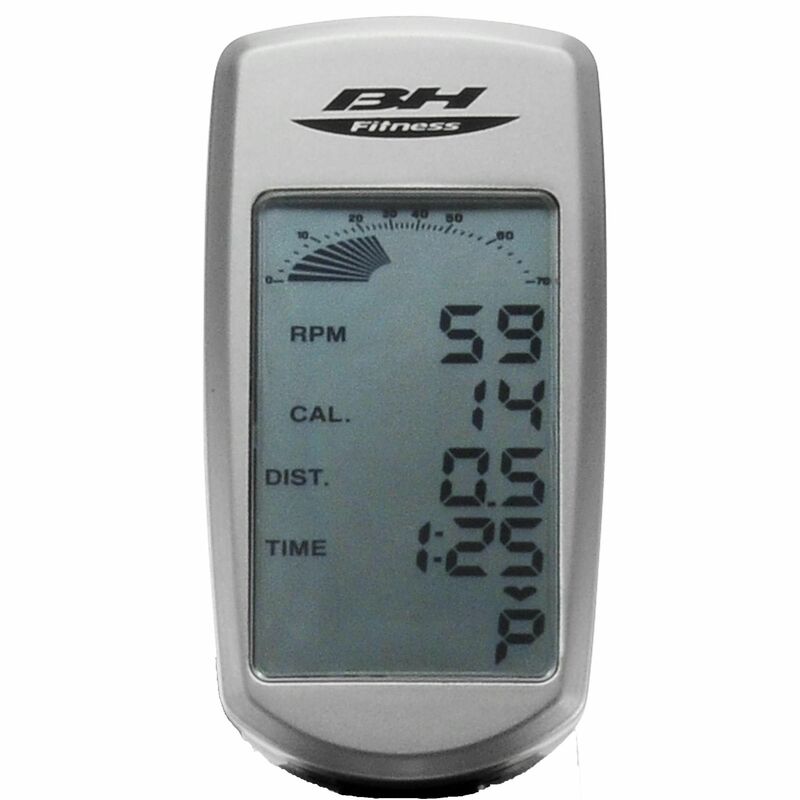 Heart rate measurement with the BH Fitness Class Bike 2 indoor cycle is easily achieved with an included chest belt. 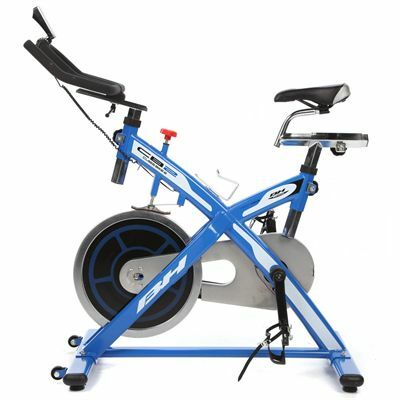 for submitting product review about BH Fitness Class Bike 2 Indoor Cycle.